Fusion Group USA is a promotional product distributor and proud member of the Advertising Specialty Institute. Promotional products make up a nearly $20 billion-dollar industry and are used by virtually every business in America. We have access to a staggering array of promotional products from more than 3-thousand trusted suppliers. With so many promotional products and ad specialties available, there is almost unlimited opportunity for businesses to reach consumers with a lasting message with an attractive return on investment. Our mission is to help brands create long-lasting relationships with their clients through the power of promotional products. Over 800,000 unique products at rock bottom prices! Why Use Fusion Group USA? We can supply your business with over 1-million promotional products from more than 3-thousand suppliers. With so many specialized products available, there is a huge opportunity to boost your return on investment and leave a lasting impression with your customers. Promotional items literally put your brand into the homes of your customers, making your message present in their everyday lives and building awareness of your product or service. Fusion Group USA brings its ideas to life through a strategic mix of components, tailored to our clients’ needs. Since its inception, Fusion Group USA has served clients both locally and in markets across the country. We are a promotional product distributor and proud member of the Advertising Specialty Institute and SAGE. Promotional products, also known as ad specialties, make up a nearly $17 billion dollar industry and are used by virtually every business in America. Why? Items like mugs, pens and t-shirts are memorable and provide a better cost per impression for advertisers than almost every major marketing effort like TV, magazines and the Internet. 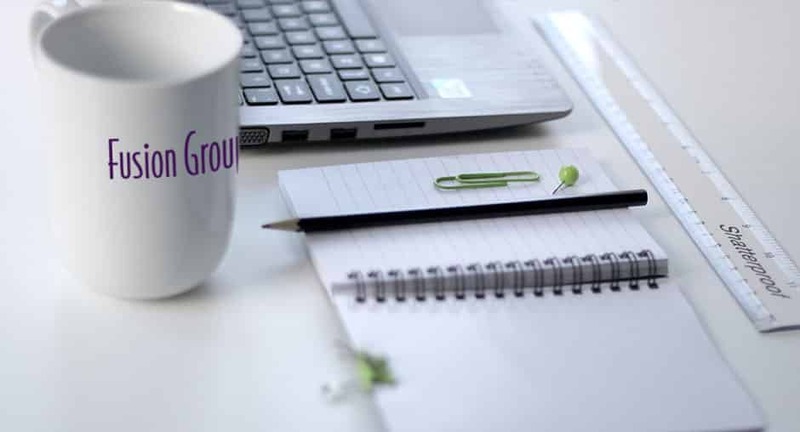 Promotional products are a highly versatile tool and can be deployed in a wide range of business scenarios – all with the intention of building brand visibility and loyalty. Welcoming New Customers – You’ve done the hard work of getting consumers through the door. Turn them into repeat customers with a welcome gift. Non-Profit Events – It’s hard for non-profits to spend money, but including promotional products in a charity drive or event can boost attendance and donations. Customer Rewards – Loyal customers are your best customers. Keep them happy with a thank-you gift. Account Generation – Consumers love free stuff, get them through the door with a promotional incentive. 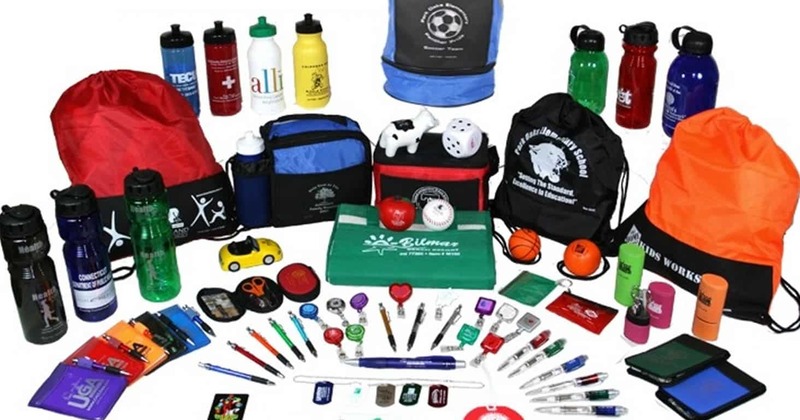 Public Relations – Promotional products are a great way to build your brand image. Get people buzzing about your company with a promotional product push. Trade Show Traffic – Trade shows are highly competitive. Standing out from the crowd is easier when your offering unique and useful promotional products. 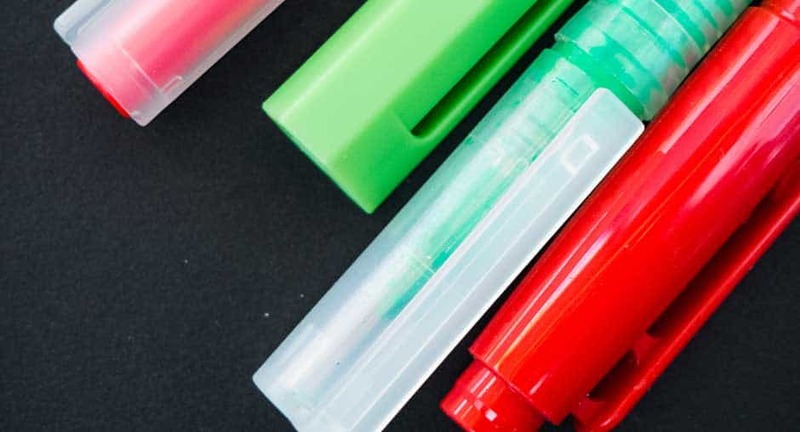 Employee Appreciation – Promotional products aren’t just for customers. They can be used as employee appreciation gifts and still end up growing your business through secondary reach.